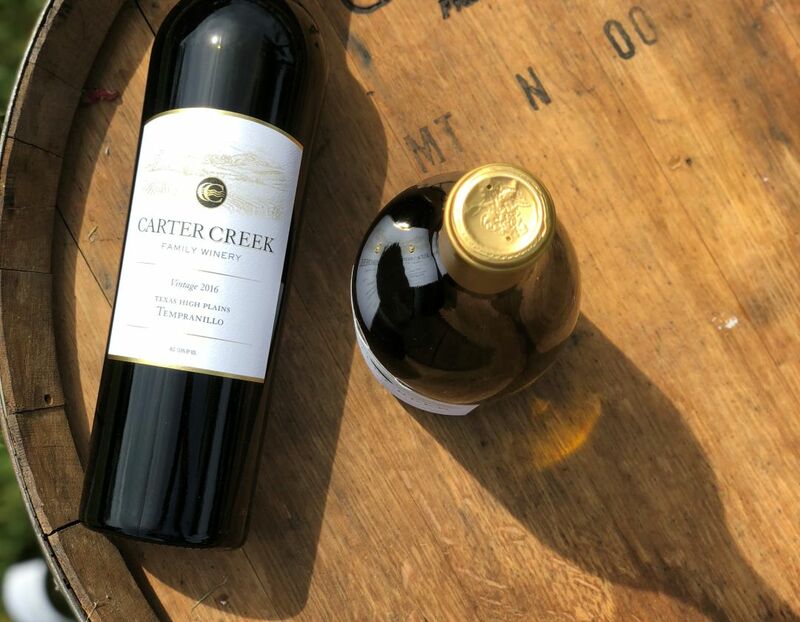 Visit the tasting room at Carter Creek Winery Resort & Spa and delight in some of the finest wines in the Texas Hill Country. Whether you prefer a specific type of wine or are looking to discover a new favorite, our exclusive collection is made from the best varietals and offers an abundance of spectacular flavors. Stroll through our bucolic Texas Hill Country vineyard and enjoy the perfect setting for friends’ outings, romantic afternoons, and more.